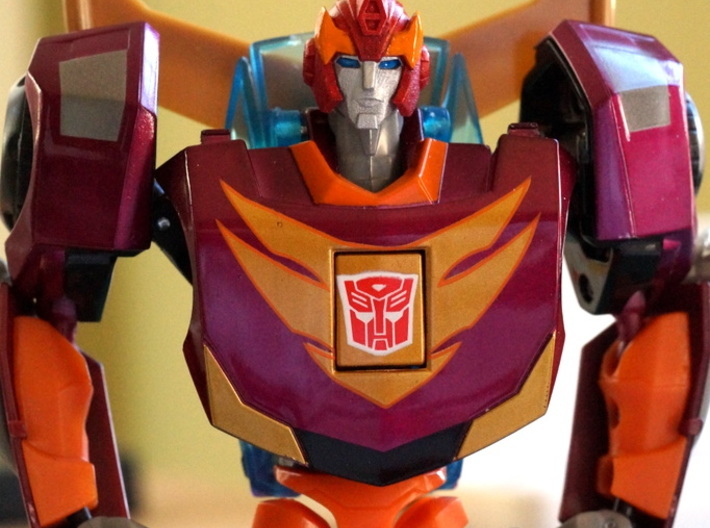 Hot Rod head with a modified G1 look. 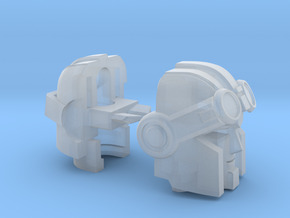 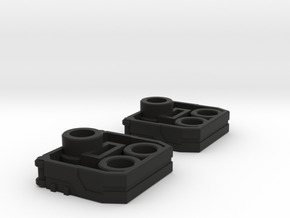 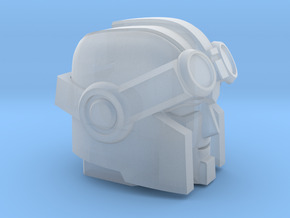 The design features separatly paintable eye, face and goggles to reenact the big movie scene where Hot Rod shoots at the hijacked autobot shuttle. 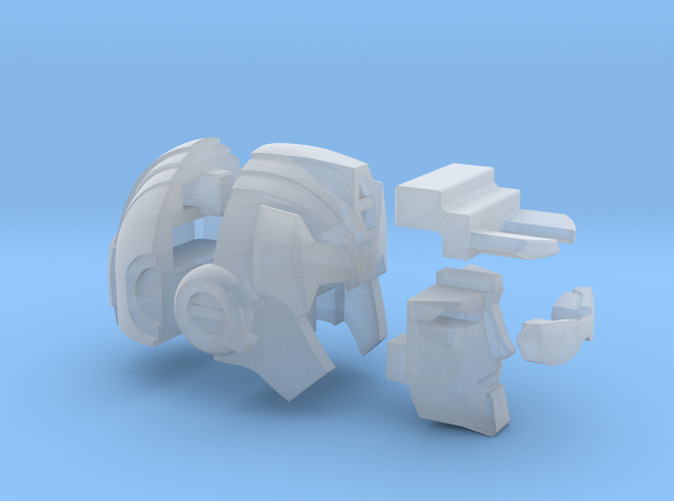 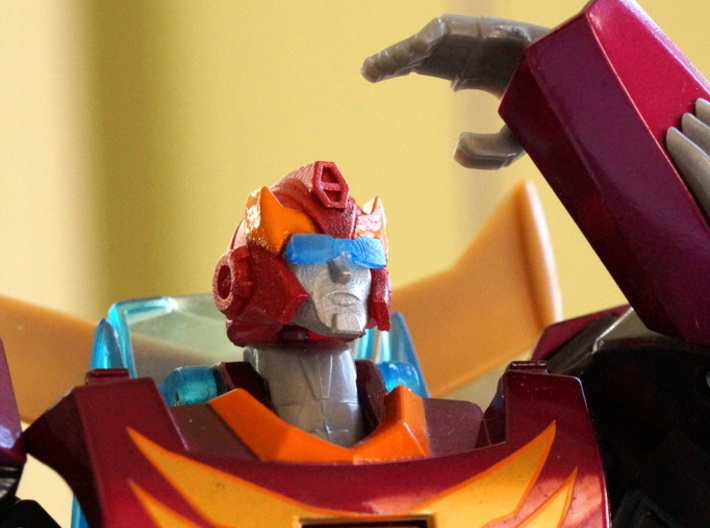 This head is designed for 08 Animated Rodimus Minor figure.